Whether you are new to growing your own food or have been growing a vegetable garden for years, you will benefit from some planning each year. The rewards of growing your own food are impressive from superior flavor to saving money at the grocery store. 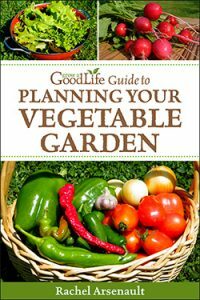 Grow a Good Life Guide to Planning Your Vegetable Garden will guide you through the steps to planning your vegetable garden. Learn more about this eBook or buy using the button below. Potatoes are easy to grow, store well through the winter, and provide a nutritious addition to meals. There’s nothing like the flavor of freshly dug potatoes and the knowledge that they were grown in a pesticide-free environment in your own backyard garden. 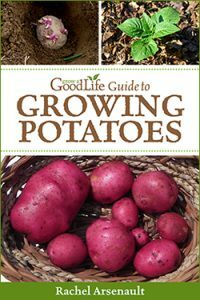 Grow a Good Life Guide to Growing Potatoes will show you what you need to know to grow your own potatoes.